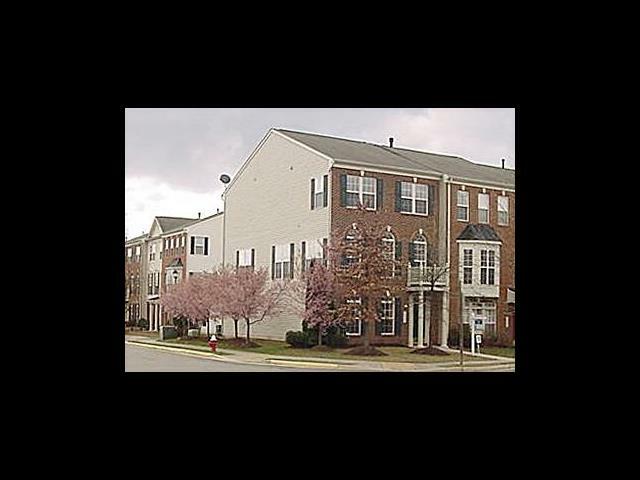 GORGEOUS end-unit 2-car TH*Ashbrook Village*3BR/2.55BA*3 fin lvls ea w 4' rear exts*2904SF under roof*LOADED: Hdwds all ML/hi ceils/nu upgr carpet/cerams/nu HVAC*Gourmet kit: cherry cabs/granite/DD c-top/b-in w-ovens/MW*Adjoin Bfst/FmRm*Formal LR/DR*MBR w-in clos/lux MBA: jet soak tub/sep shwr*Lge BR2/BR3*BR-lvl laundry*LL RRm/HBA/rear-load 2-car gar*Near One Loudoun/Metros+++. More info @ http://www.therandrteam.com/dsp_listingDetail.php?id=296, including detailed special features, photo-tour, slide show and virtual tour. MLS#: LO10176744. United Real Estate, 10780 Parkridge Blvd, Suite 80, Reston, VA 20191. Please direct inquiries to ronlayton@verizon.net or Cel: 703-625-5586.